No other social platform provides an experience as incredibly focused and engaging as Instagram. 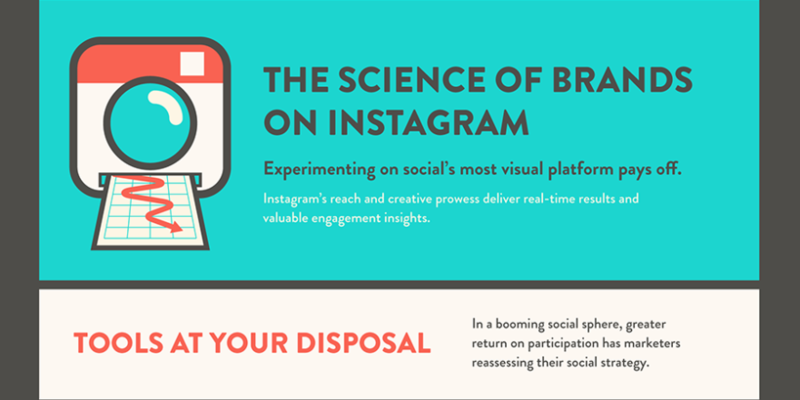 With just a bit of creativity and thoughtful measuring, you can make some Insta-magic for your brand. But it’s not just the numbers you should care about. It’s the people using Instagram. 62% of users follow a brand just because they like it!